Welcome to the Quilitng Ladies Quilt Group. and the Quilting Ladies Quilt sheet. 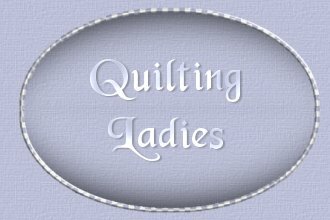 Feel free to browse around and join the Quilting Ladies Club! made solely for Quilting Ladies they are to remain here. Quilting Ladies is not associated with any other Quilting Group.